Australia’s housing market has recorded the weakest conditions since the global financial crisis, led by Sydney and Melbourne's major declines. 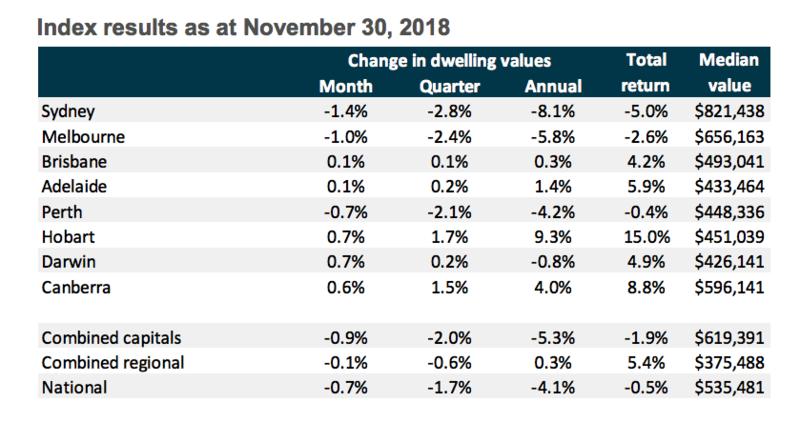 The fall in prices gathered momentum in November, with the national dwelling values falling 0.7 per cent, the weakest month-on-month change since the end of 2008 during the GFC, reveals Corelogic’s home value index. Sydney’s housing market is down 9.5 per cent since peaking in July last year. While Melbourne’s dwelling values, which peaked in November 2017, have dropped by 5.8 per cent through to last month. Corelogic said Sydney’s 9.5 per cent peak-to-trough fall was on track to “eclipse the previous record peak-to-trough decline” set during the last recession when values fell 9.6 per cent between 1989 and 1991. 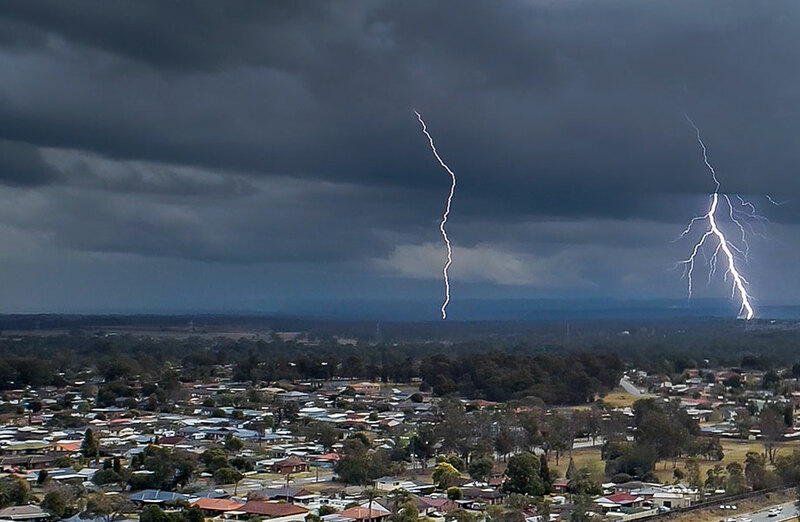 Defying the downturn, Corelogic said the strongest conditions were seen in Hobart, Canberra, and some areas of Brisbane and Adelaide. Brisbane’s housing market was one of the few capital cities to record an increase in home values for the month of November, a modest 0.1 per cent rise for the month, while annual growth values are up 0.3 per cent. Hobart dwelling values increased by 9.3 per cent, by far the strongest conditions across any of the capital cities, while Canberra values are up 4 per cent for the past 12 months. Corelogic head of research Tim Lawless said conditions across Australia’s housing market are increasingly diverse. “Dwelling values are trending higher across five of the eight capital cities, albeit at a relatively slow pace compared with the previous surge in Sydney and Melbourne. 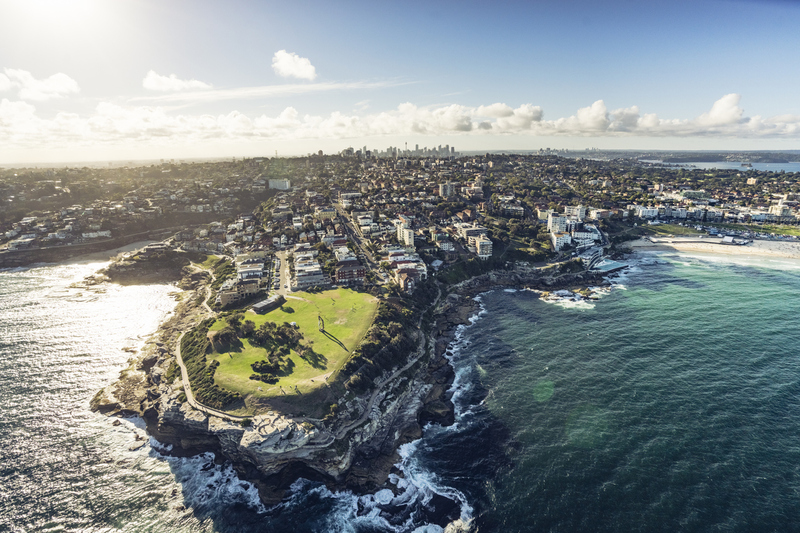 Ongoing factors such as the tightening of lending conditions has influenced the notable downward trend in Sydney and Melbourne, while other regions are seeing some level of growth. “Additionally, housing affordability constraints are more pronounced in these markets and rental yields are substantially lower, indicating an imbalance between rental values and dwelling values,” Lawless said. Lawless said pressure on national dwelling values was largely constrained in Sydney and Melbourne. Combined the capital cities account for 55 per cent of the value of Australia’s housing asset class. Buyers entering the market are the clear winners of the market slowdown. Advertised listings have surged higher as a result of less market activity, Lawless says, ultimately providing buyers with ample choice and a platform for strong negotiation. The weakest capital city sub-regions were based across Sydney and Melbourne. Sydney’s region of Ryde has seen the largest fall over the year, with values in this area now down 14.4 per cent since peaking in August 2017. Corelogic said the fall was mostly driven by lower detached housing values.